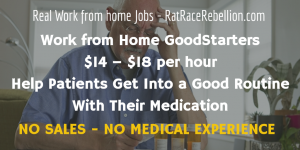 Work from Home for Hospital Corporation of America (HCA) – Hiring Now! 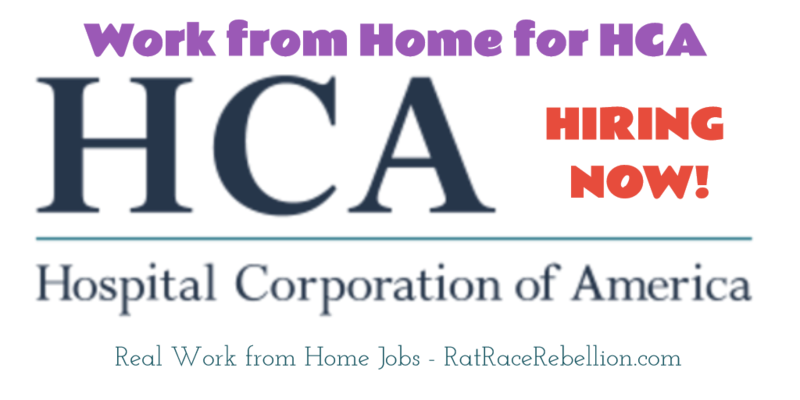 Hospital Corporation of America (HCA) is a Nashville, TN based operator of health care facilities, and they have a growing number of work from home opportunities. 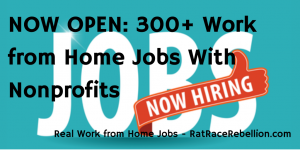 Currently, there are 52 home-based positions on their site, including, Customer Service Reps, Senior Clinical Project Manager, Coding Quality Reviewer, Virtual Healthcare Recruiter, Statistical Programmer, Sr Clinical Research Associate, and others. 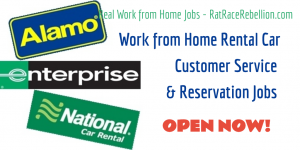 To see their current work from home openings, click here to reach their job search page > then enter “work from home” (including the quotation marks) in the “Job Description Keywords” field > scroll down and click on the “Search for Jobs” button to generate a list of their current home-based openings. 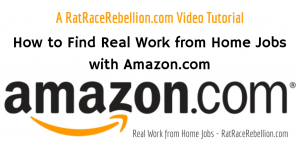 Please share this post with friends and family who would also like to work from home! This entry was posted in Hiring Companies, Work at Home Jobs and tagged HCA. Bookmark the permalink.